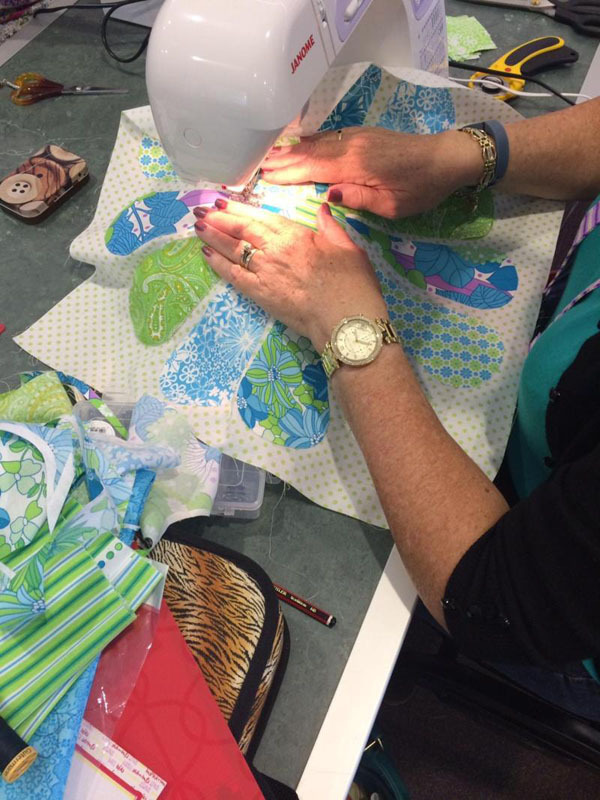 I was lucky enough to be invited to teach at the Hobbysew Creative Escape for 2015, along with two other very talented tutors, Anne Somerland and Katrina Hadjmichael. We had a fabulous time at this well organised event and I enjoyed myself thoroughly. 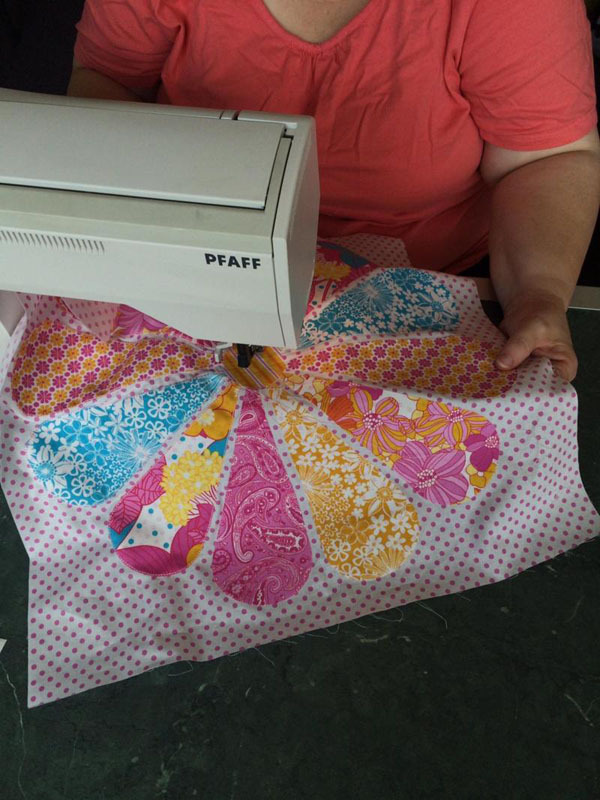 I was teaching a Flower Power Mini quilt which featured raw edge applique. 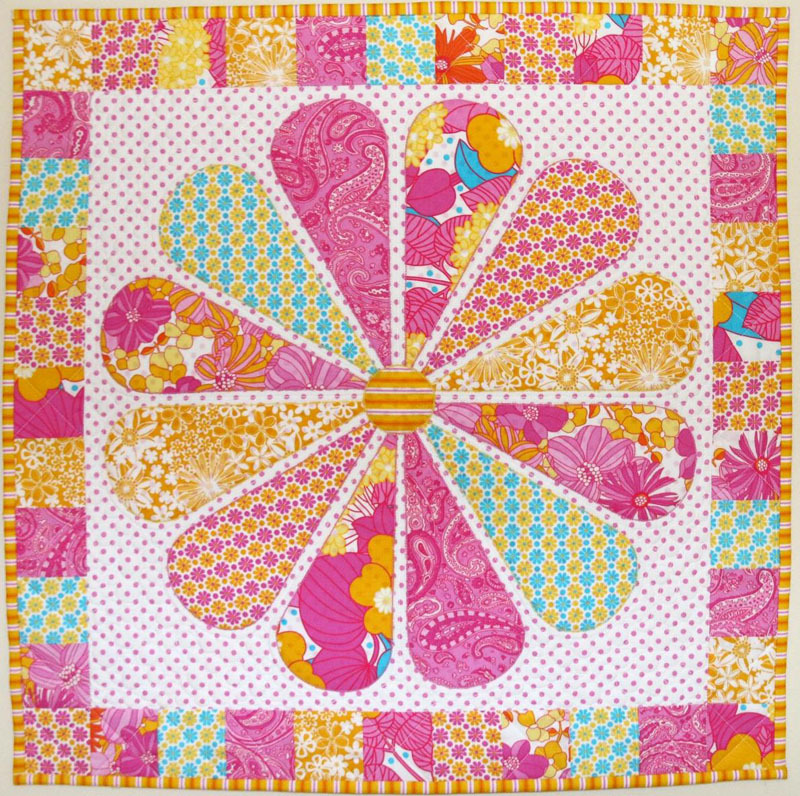 If students liked the mini they could go on to complete a Flower Power Quilt! 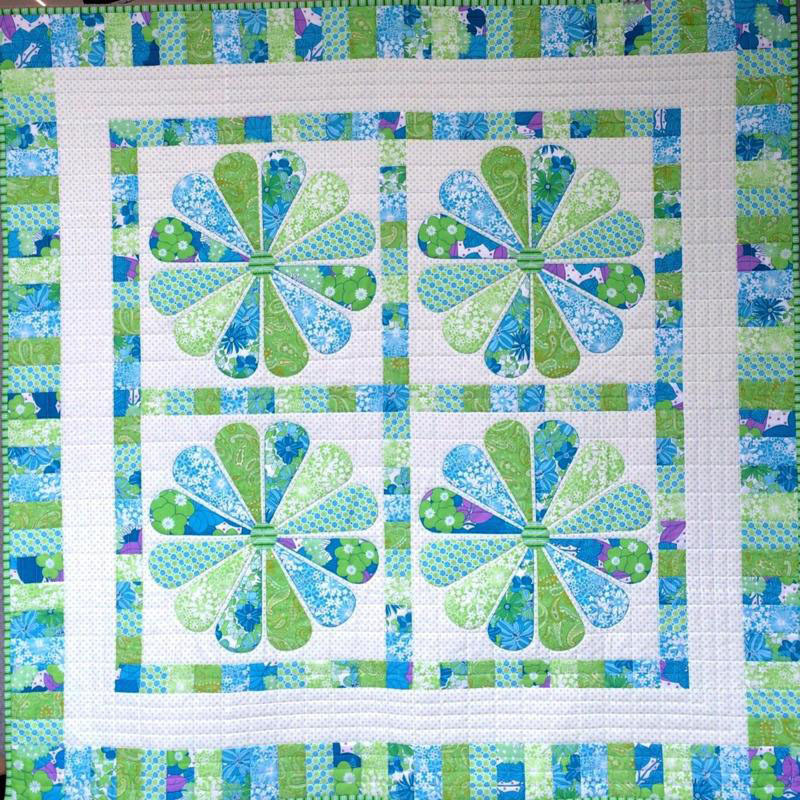 This pattern will be available to purchase online from Hobbysew very soon. 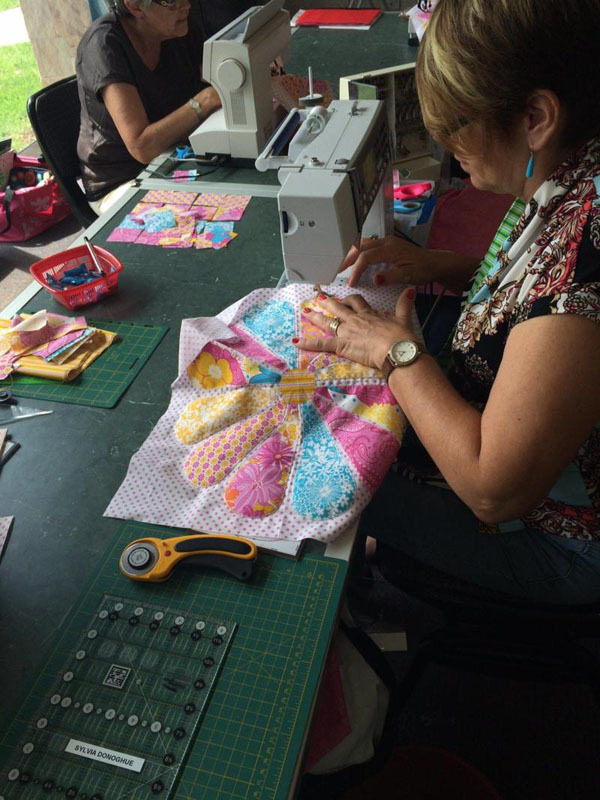 Go to Hobbysew to sign up for their newsletter to find out all about next years Creative Escape!